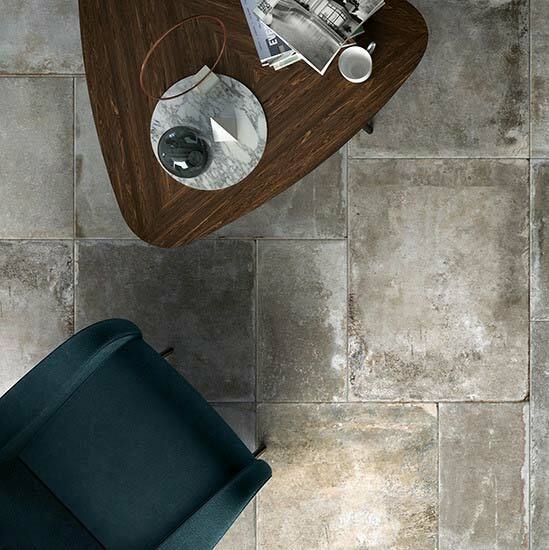 Welcome to Roman Stone, home of the finest Italian porcelain surface tiles. 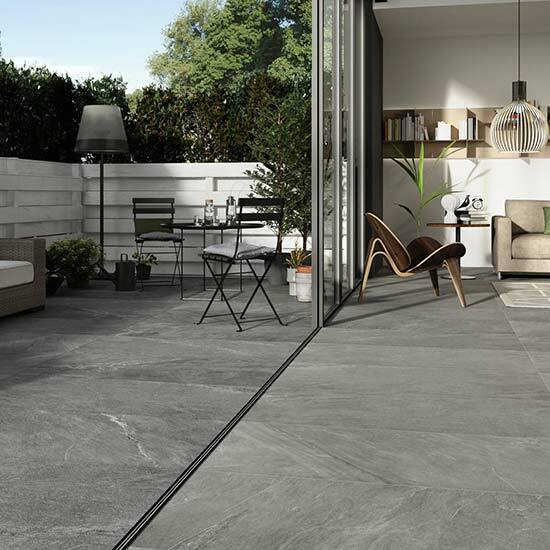 Working with leading interior designers, architects and private customers across the UK, we have a huge range of Italian porcelain collections to explore in our purpose-built Ribble Valley showroom. 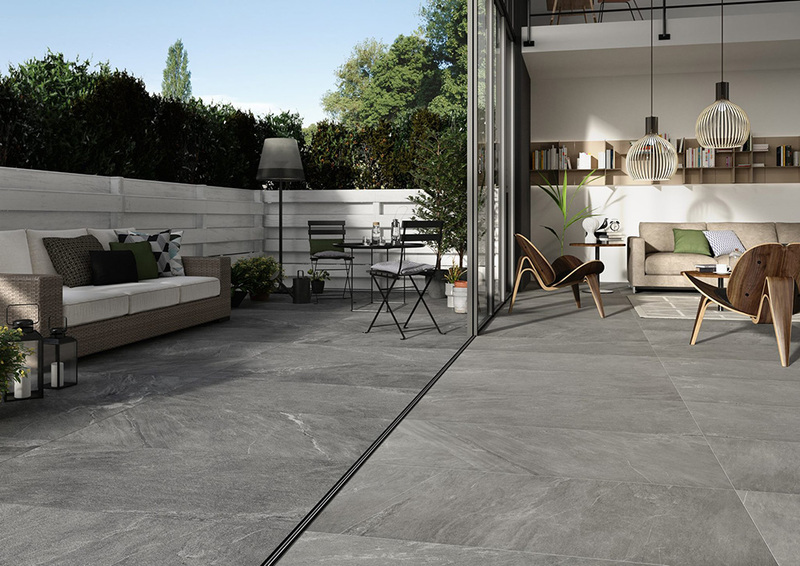 Visit our showroom to browse our exquisite range of Italian porcelain tiles, suitable for both interior and exterior design schemes. 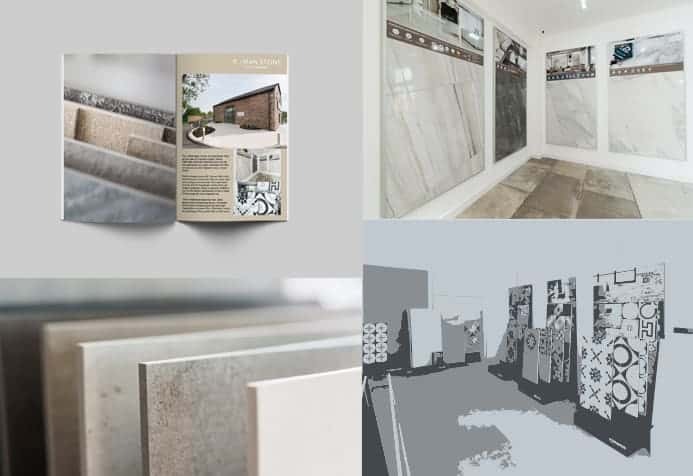 Choose from a range of finishes that span from the latest design trends to more classic and contemporary styles, including stone, marble, wood, concrete and vintage effects. 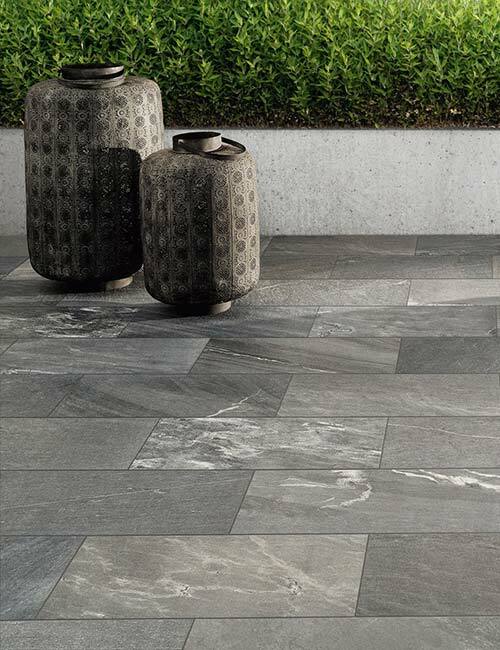 For over 20 years we have been supplying exquisite Italian porcelain surface tiles to customers all across the UK, so there’s little we don’t know about this remarkably resilient material. 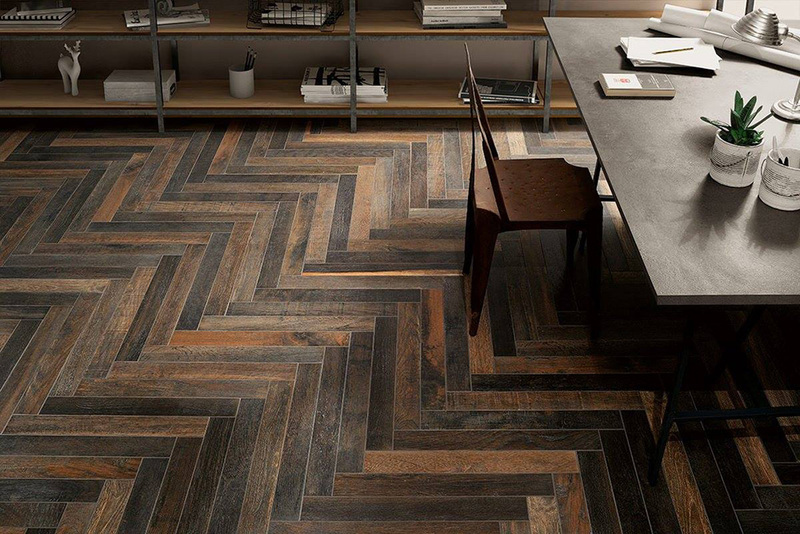 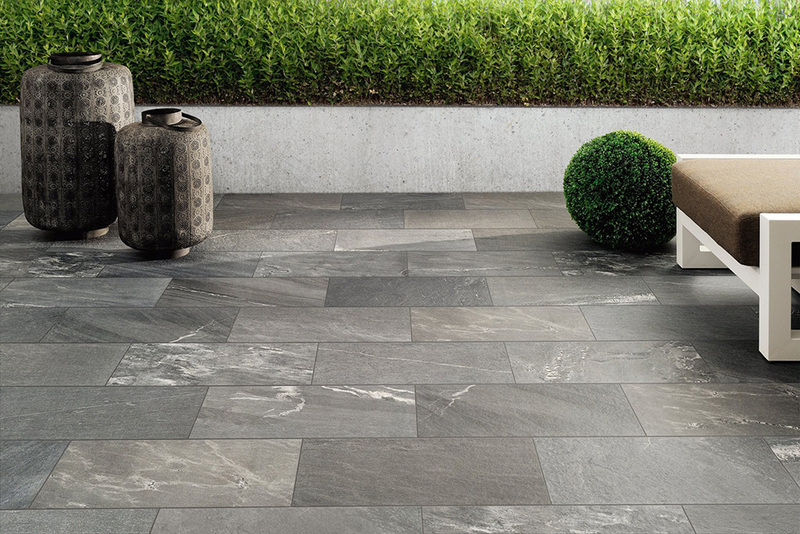 With over two decades of experience, at Roman Stone we are the leading independent supplier of beautiful design-led Italian porcelain collections, as well as a select range of natural limestone flooring – all arranged in stunning displays at our Ribble Valley showroom. 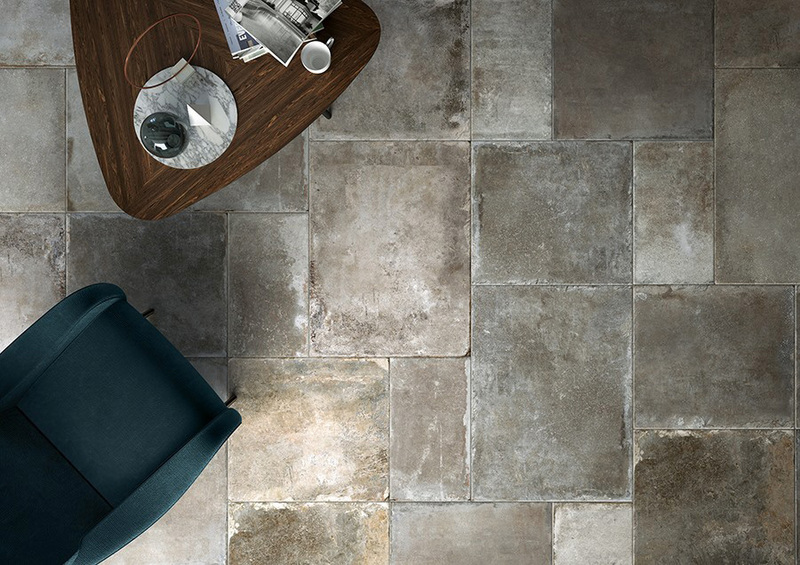 Ideal for gaining inspiration for your own interiors, our gallery is a great place to browse images of our design-led Italian porcelain tiles in situ.